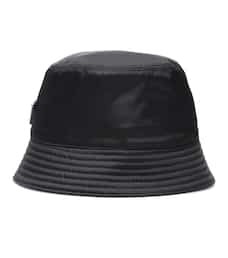 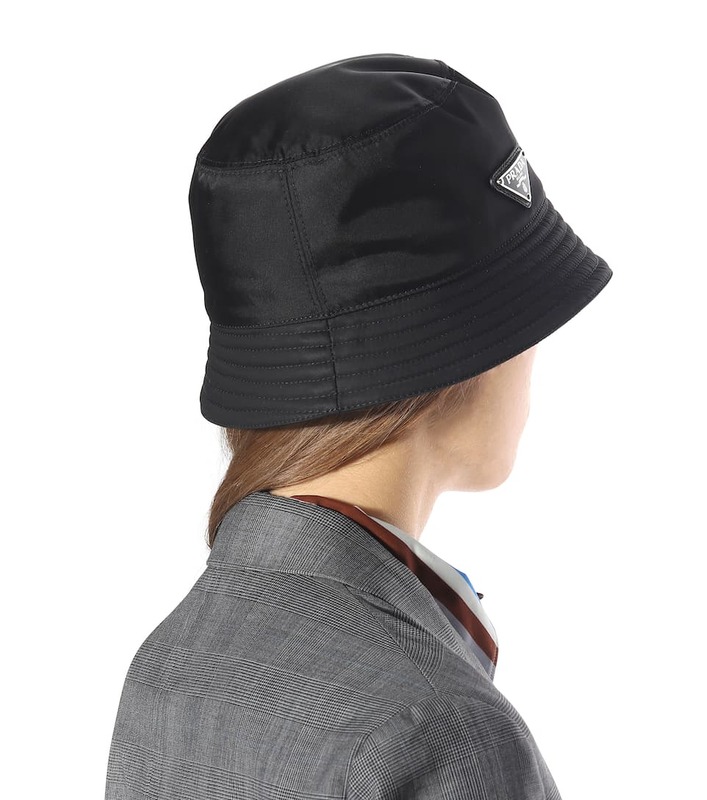 Prada's relationship with nylon transcends decades, taking the hardworking fabric from the realm of utility straight to the runway – as exemplified by this bucket hat. 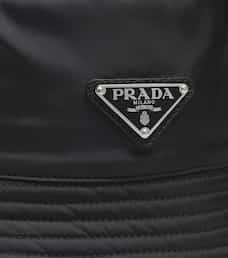 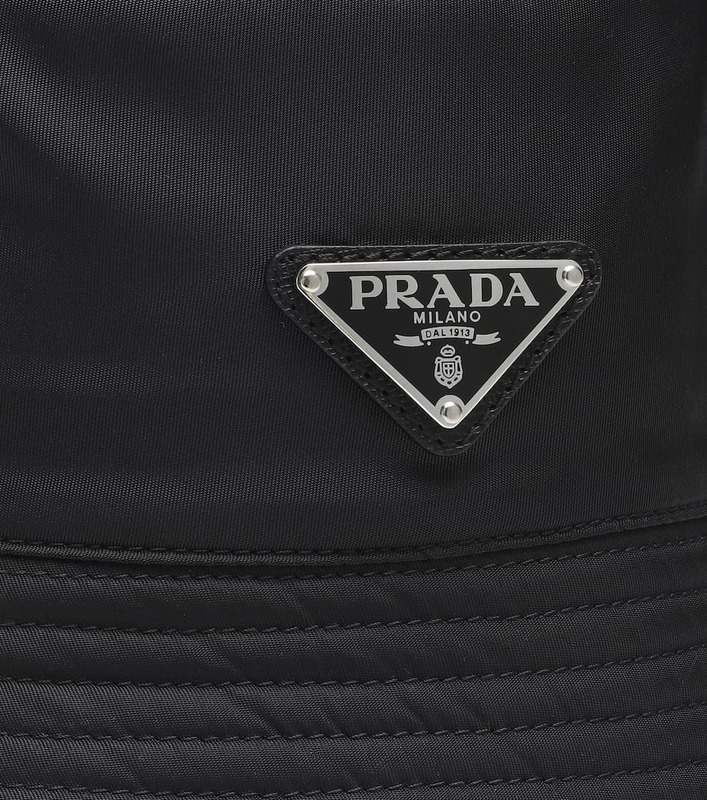 Spurred by fashion's love affair with '90s nostalgia, the bucket has become an of-the-moment street style, and this Italian-crafted option features the iconic Prada logo sitting front and center. 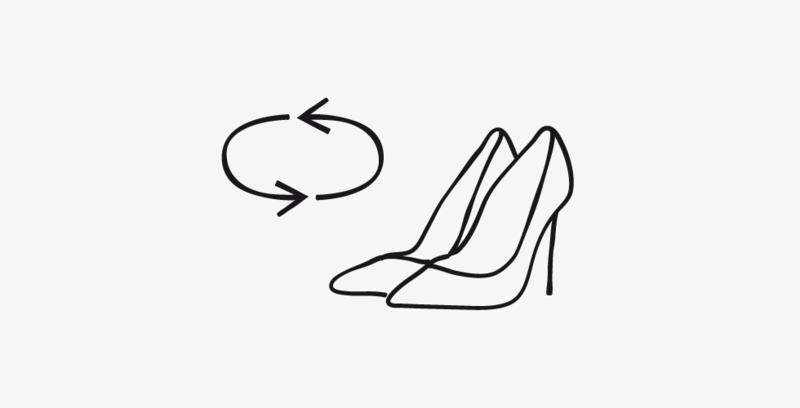 Style yours with other throwback pieces, such as a banana print shirt and flame-embellished heels.